Camilla Christine is a contemporary collection of statement bridal accessories and jewelry. 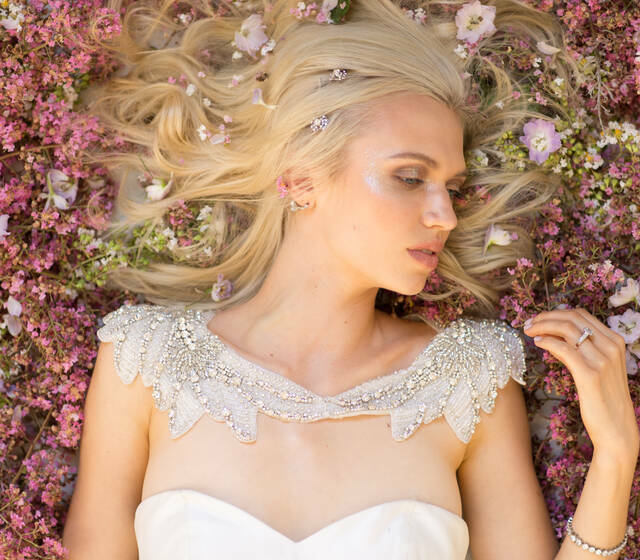 Featuring exclusive and timeless designs, Camilla Christine provides an intimate experience with each bride and embraces the opportunity to enhance her wedding day style with a look that is distinct and unique. We offer handmade bridal accessories including beaded sashes, cover-ups, headpieces, veils, garters, handbags and jewelry. We welcome custom orders to make your wedding day specially yours. Established in February 2012 out of Orange County, California, by two good friends who worked together in the Fashion Industry. 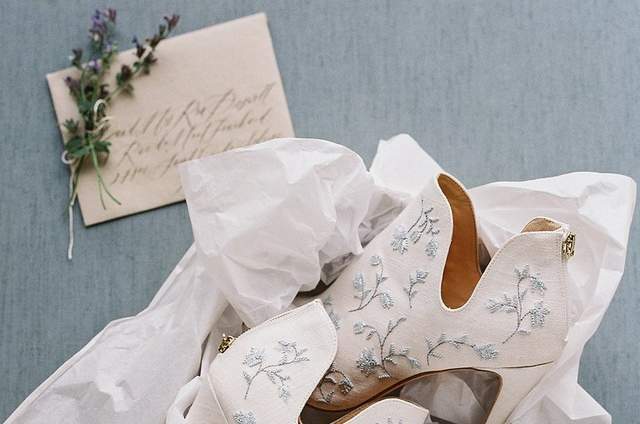 What Started off as a fun part-time hobby, has grown into an emerging accessory brand with presence across numerous Wedding Boutiques in the Unites states, including notable stores such as BHLDN, Kleinfeld NYC and Lovely Bride. In 2014 the company broke ground into trendy shops across the Globe and can now be found in the UK, Australia, Saudi Arabia, Japan and Korea. Now headed by Jennifer Worrel with her Mother, Cindy Medina, as her right hand lady, the focus is on the ultra-feminine fashion forward bride with an appreciation for intricate quality details. Born out of love for fashion and creating, we hope you love what you see! Your feedback is always welcome and we promise to strive make every bride's dream come true. We love what we do, and hope you love it, too!